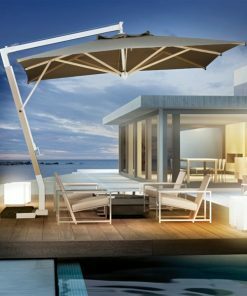 The model Galileo Retractable, much appreciated for the technical and practical use, is now also available with the frame powder coated in white. 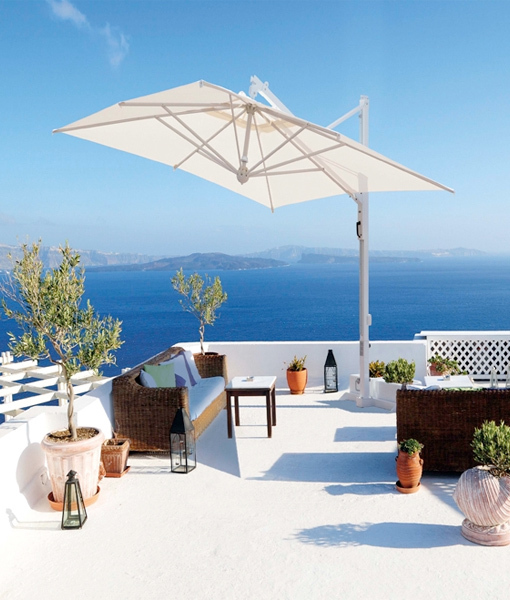 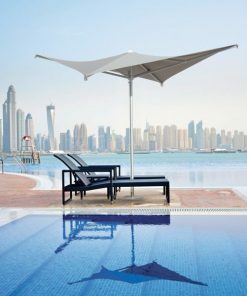 This variant makes the Galileo White even more elegant and sophisticated aluminium parasol. 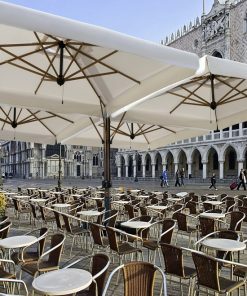 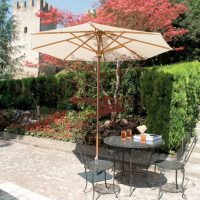 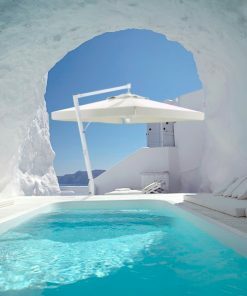 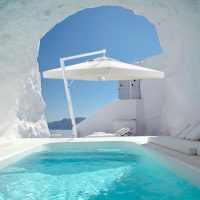 Aluminium side pole Parasol: the model Galileo Retractable, much appreciated for the technical and practical use, is now also available with the frame powder coated in white. 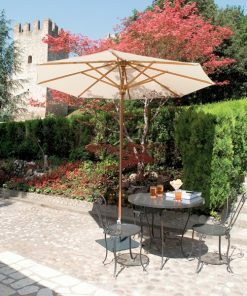 This variant makes the Galileo White even more elegant and sophisticated aluminium parasol.